Inspiring one another to love our neighbours authentically, serve our community, and change the world. Over the past six years, a team of our young adults and youth have been traveling annually to the town of Barahona in the Dominican Republic in partnership with local missionaries, the Paradys family. We have been working in a school setting to serve paperless Haitian refugees. Through the years, we have witnessed firsthand the awesome things God has been doing there in the lives of community members. We have been privileged to help build a pavilion as an extension to the school, build a missions home, run a day VBS camp, and help with community clean-up initiatives. Last year, we got a chance to see electricity installed in the school (it had been operating for over 20 years without electricity!!). We are excited now more than ever to return on July 5-18 to continue building on relationships established and to serve the community as God’s hands and feet. You can partner with us by joining us in prayer for: safety, God’s presence to do some great wonders, for our leaders and missionaries (Ciara, Alyann, Kenisha, and Mecky), and for lives to be changed for the sake of the Gospel. Should you have any further questions, we can be reached at: bridge2DR@gmail.com Thank you for all of the prayers you pray on our behalf! 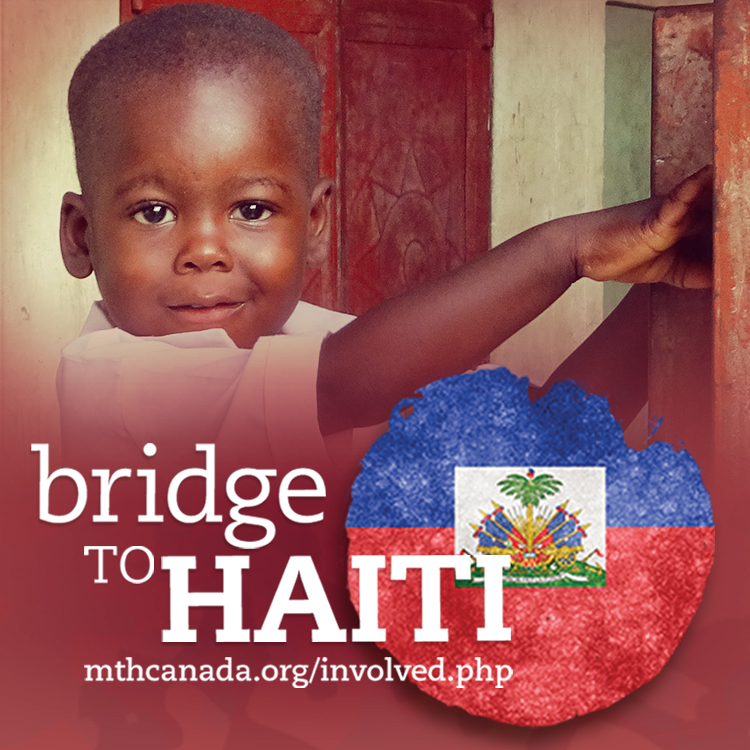 the bridge has partnered with Mission to Haiti Canada for 9 years, through individual sponsorships of children to attend school, volunteers to join the annual Mission teams, donations towards medical supplies and funding in emergency situations. You can help support this valuable overseas Mission through any of these areas. The next Mission trip to Haiti is November 12 – 23, 2018. Contact Susan Schmidt at haiti@thebridgemarkham.com or call 905-642-3757 if you are interested in learning about how you can join the next trip. 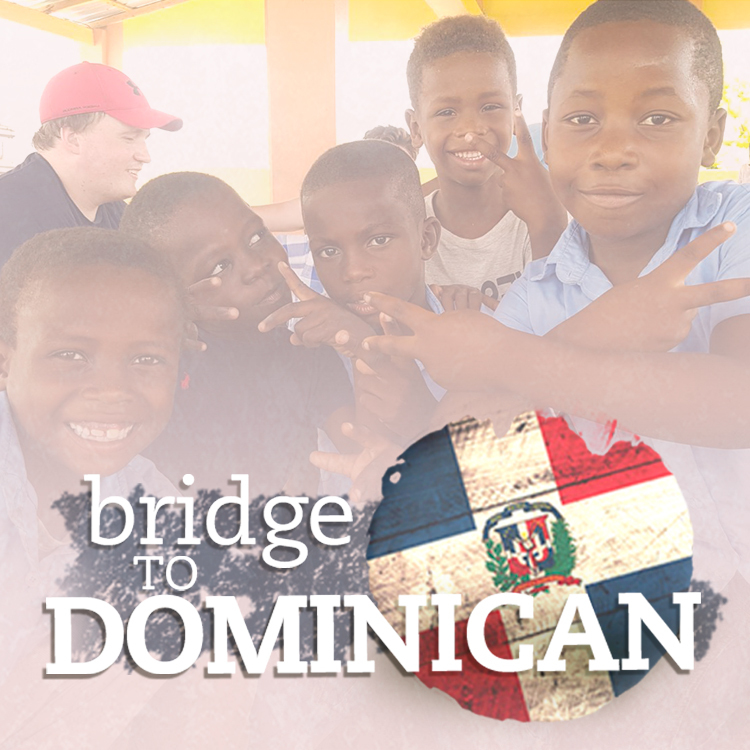 the bridge has partnered with Compassion Canada to help release children from poverty. To learn more about child sponsorship visit Compassion Canada’s website. the bridge will not be distributing shoeboxes this year, however you can still access boxes and drop off locations via the link below. Operation Christmas Child 2018 collection week is November 12-18. Please see link for box drop off sites in Markham. Kenisha is serving in Domincan Republic with Christian Hope Community Association. 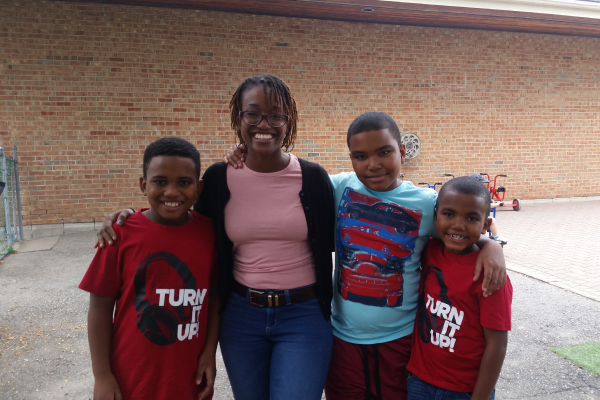 CHCA has been and continues to advocate for the children of this community to receive an education and take advantage of opportunities that weren’t afforded to their parents. To-date, there are now 56 students enrolled. Through the prayers, and financial support of sponsors and donors, and the dedication of CHCA’s passionate staff, this community has come to see the tangible difference in the lives of the children who were previously enrolled in ECC school; kids who could not read or write have gone on to pursue Secondary schooling, something that is a rarity in Barahona. Asha is focused on working with Cambodian students and staff to help train in different soft and hard skills, such as computer and emailing skills, time management and goal setting, discipleship and self care. This is being done through 2 different avenues; the first is being a part of the Staff Development Team that focuses on the long term Cambodian and International staff and the second is through the School of Ministry Development which is a 4 month program in which skill training for Khmer students are an aspect of the school. Through the development of various hard and soft skills, the hope is that people will be able to produce good quality work and it will help sustain them in long term missions. Mark is partnering with Salem leadership to establish a Bible school in Madrid and Kim is engaged with family ministries in the church. In addition to their ministry in Spain, Mark and Kim both serve on the Eurasia Region’s lead team. Mark oversees education initiatives in the region, and Kim provides member care the region’s global workers. 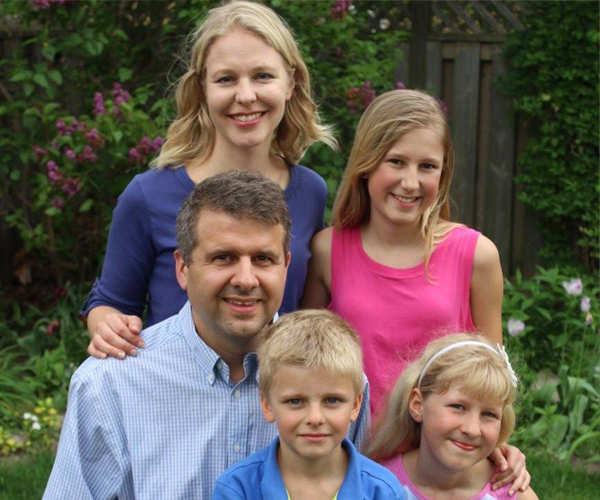 They have three energetic children: Alyssa, Madeleine, and Caleb. 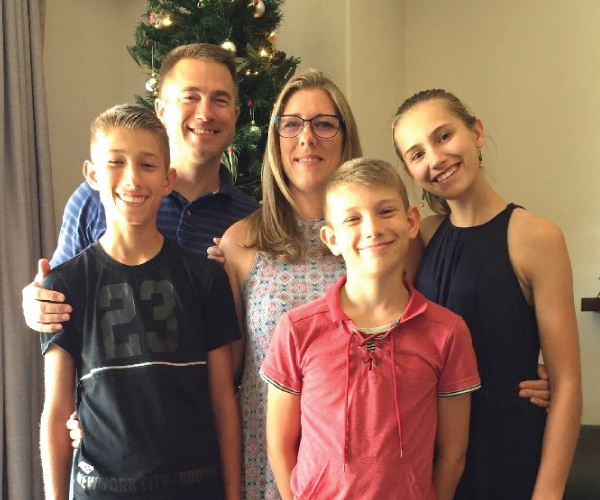 The Sayers have been working in South Africa with the Emmanuel International Mission for the past eleven years. Don is a pastor with the Living Hope Bible Church and advisor for the African Hope Trust offering Safe Homes for children who are orphans due to the AIDS epidemic.